216 pages | 20 B/W Illus. 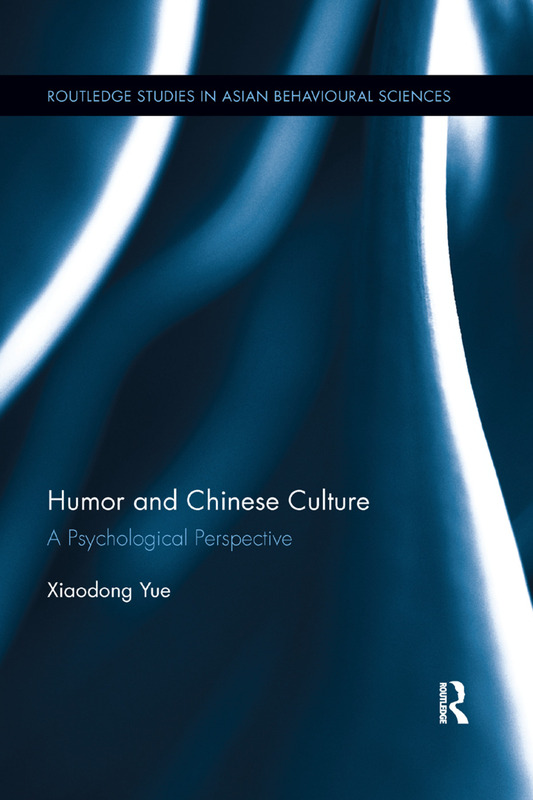 This book addresses psychological studies of humour in Chinese societies. It starts by reviewing how the concept of humour evolves in Chinese history, and how it is perceived by Confucianism, Taoism, and Buddhism respectively. It then compares differences in the Western and the Chinese perceptions of humor and discusses empirical studies that were conducted to examine such differences. It also discusses the cultural origin and empirical evidence of the Chinese ambivalence about humor and presents empirical findings that illustrate its existence. Having done these, it proceeds to discuss psychological studies that examine how humour is related to various demographic, dispositional variables as well as how humour is related to creativity in Chinese societies. It also discusses how humour is related to emotional expressions and mental health in Chinese society as well. It concludes with a discussion on how workplace humor is reflected and developed in Chinese contexts. Taken together, this book attempts to bring together the theoretical propositions, empirical studies, and cultural analyses of humor in Chinese societies. Yue, Xiaodong earned his BA degree in English language and literature at Beijing Second Foreign Languages Institute in 1982, his MA degree in education from Tufts University in 1987, and his Ed.D degree in psychology from Harvard University in 1993. He has taught psychology courses at Department of Educational Psychology of Chinese University of Hong Kong (1993-1996) and at the Department of Applied Social Sciences of City University of Hong Kong (1997 – now). He has published widely on issues of creativity, humor, resilience, and adolescent idol worship in Chinese society. He is an adjunct professor of over 20 universities in China as well as an ad hoc reviewer of over 10 international journals of psychology and education. He is also a prolific speaker and has been invited to give keynote addresses at various conferences in China and around world.